Canvas is the best place to gear up your imaginations. 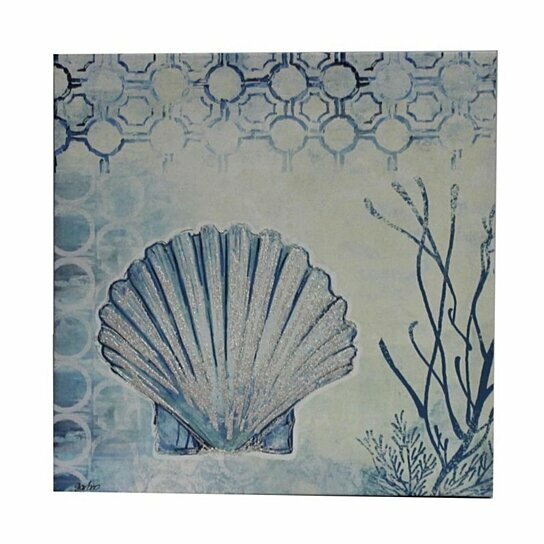 This amazing canvas wall decor, two in number, features element of vintage era. On pale yellow color fabric antiqued piece of art is done. Among two paintings one depict a vintage tricycle, keys and some text written around. Another painting features a vintage bicycle probably first model of its kind, keys and some text. Perfect wall decor for any interior. Specifications: Compliments both conventional and contemporary home style. Antique look wall decor. Embedded in a wooden frame and glass. Goes perfect with any decor. Embedded in a gray wooden frame.